This feather-light, non-comedogenic gel-crème absorbs without a trace–excellent for those who dislike the feeling of moisturizer. Hydrates and seals in moisture while antioxidants and asafetida extract promote healing and help to reduce melanocyte activity in areas where old blemishes may have caused discoloration. A blend of naturally purifying essential oils keep complexion clean and clear. Pump and firm dull looking skin with this potent age restoring peptide- rich eye protection cream. 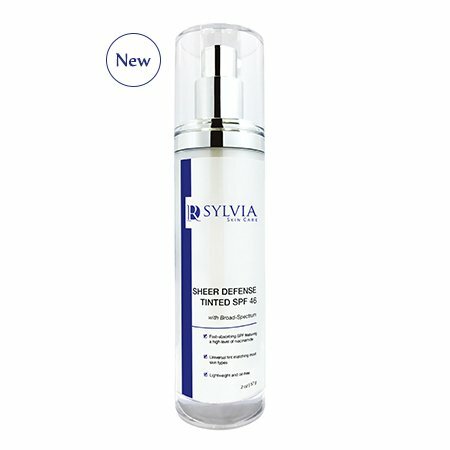 Formulated with Argireline and Syn-Coll™, these potent peptides are known to moisturize and protect against free radical damage. This remarkable daily eye cream protects and smoothes dryness resisting environmental stressors which accelerate loss of vitality. • An anti-aging eye treatment that contains multiple source peptide which enhances skin condition and texture. 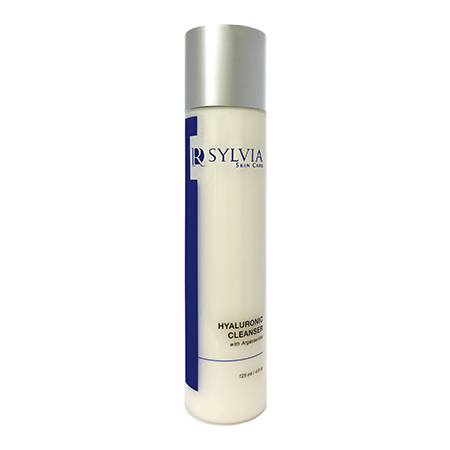 • Recommended as part of an overall skin care program which fortifies and resist environmental aging. 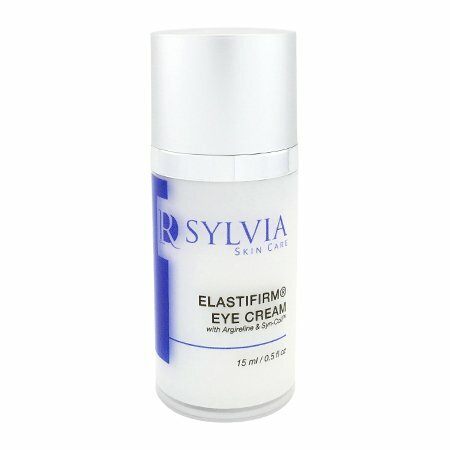 • Non greasy and past penetrating this daily use eye cream is may be applied under makeup. • Boosted with Vitamin C, Olive Squalene and natural moisturizing factors – skin will appear smoother. Reduce eye wrinkles and look younger! 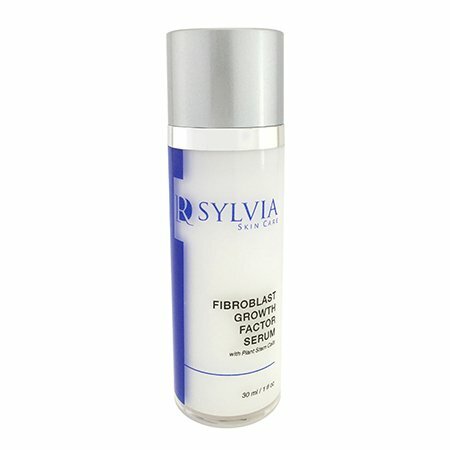 Revolutionary Fibroblast Growth Factor Serum targets age related degradation, reactivating collagen and dermal activity. Boosted with Swiss Apple, Gotu Kola and Centella Stem Cells, this dynamic serum boosts skin density, texture and firmness and has been found to be more effective than Vitamin C in Clinical Studies. 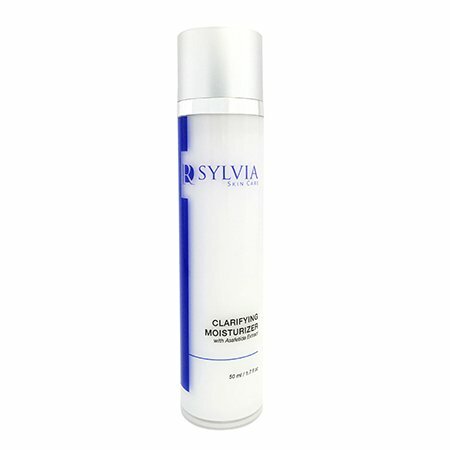 Replenish suppleness with this complexion-renewing hydrating Cleanser that offers natural moisturizing factors that protect skin radiance and boost moisture retention. Moisture attracting Hyaluronic Acid, Sea Vegetable and Argan-based actives help to replenish humectants which are lost during cleansing. Skin will feeling smoother, clearer and balanced without oily-residue. Enjoy the hydrating and radiance enhancing properties of this lightweight daily use cream that optimizes and balances skin tone and texture. A powerful formulation of Azelaic and Kojic Acid, Vitamin C, Niacinamide and revitalizing Peptides brighten the skin and target hyperpigmentation and dullness. 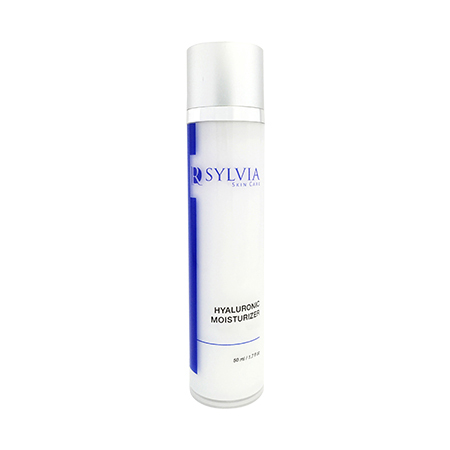 Hyaluronic moisturizer also provides additional anti-aging benefits with clinically proven Argireline and DermaPeptide to reduce wrinkle formation, stimulate healthy cell production and increase the smoothness of your skin. Hydrate, balance and protect with this marine and Hyaluronic Acid-rich toner that boosts the effectiveness of your skin care regimen. 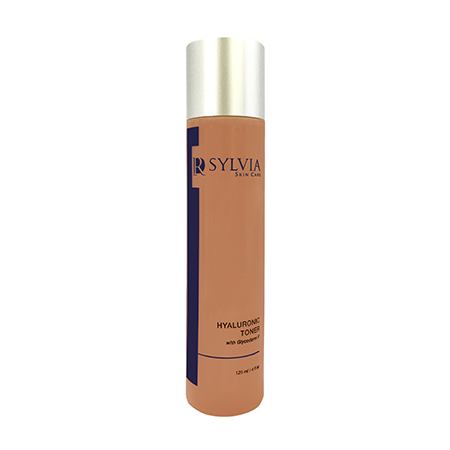 Hyaluronic Toner contains naturally occuring proteins, vitamins and minerals that intensively fortify and nourish dry, moisture-deficient skin.